This meal will take you just a few minutes to prepare but you’ll still feel as though you created something exceptional! If you like guacamole, you will love this recipe – guacamole and chickpeas are a delicious combination. If you’re vegan, then you already know that chickpeas aka garbanzo beans are a vegan staple. I almost always have a few cans in our kitchen pantry. It makes my life easier than having to cook dried beans, which can be time-consuming. I use garbanzo beans to make wraps, sandwiches, hummus, and sauces. I’ve even made whipped cream using aquafaba, which is the liquid that comes inside the can of garbanzos. If you’re wondering why I like to use chickpeas for this recipe instead of black or pinto beans, the answer is simple. 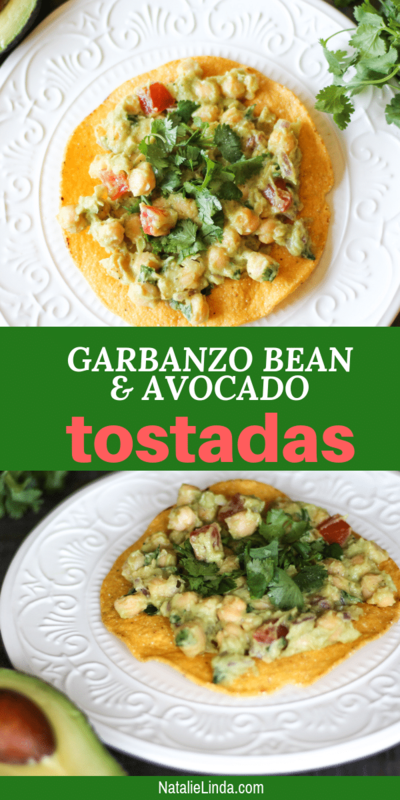 I love the taste and texture of garbanzos and I know how popular they are among people who follow a plant-based diet. To me, they feel less starchy than other beans, so I usually don’t feel as if I’ve eaten an uncomfortably heavy meal. 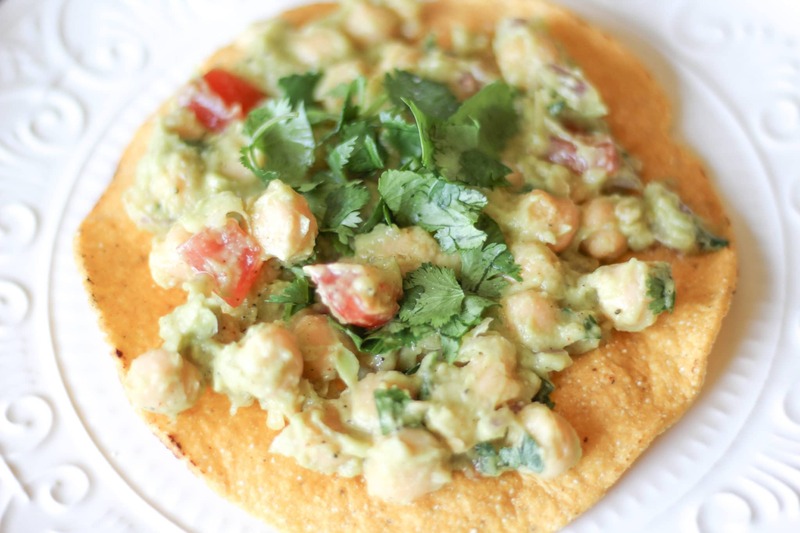 Plus, garbanzo beans are packed with protein – 1 cup has about 39 grams of it! If you’re a fan of Mexican food, you should know you don’t need to use meat to enjoy the flavors of Mexican cuisine. In fact, Mexican food is very vegan-friendly. Simply substitute the animal products for beans or grains, and the herbs, spices, and textures will have you forgetting about meat in no time. 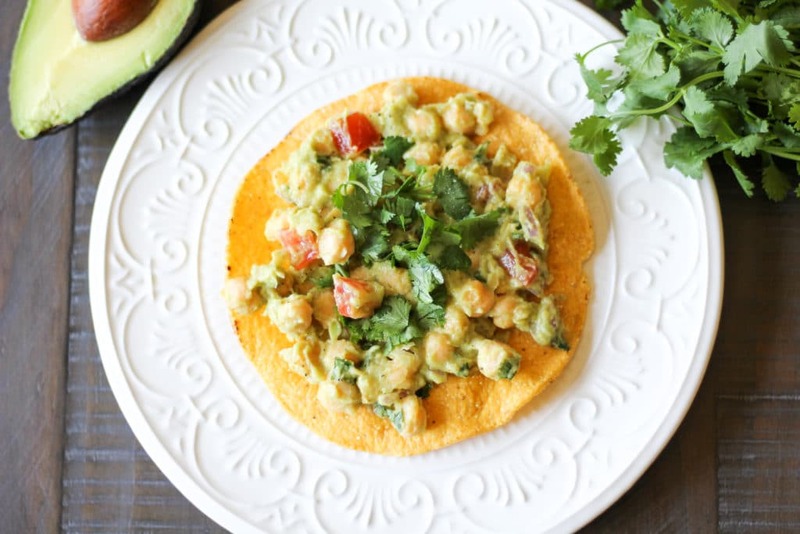 Avocado, chopped tomatoes, red onion, lemon juice, and cilantro add crunch, flavor, and freshness to this dish. The garlic powder, salt, black pepper, and cayenne pepper add the spice you need to make it tastier and spicier, too! If you’ve never made guacamole before, you might feel a little intimidated with the idea but it’s actually very easy to make. You don’t need any special cooking tools, either – a regular bowl and fork will do. You’ll find hundreds of different recipes for guacamole online because everyone prefers theirs a particular way. The recipe below is simple and traditional. 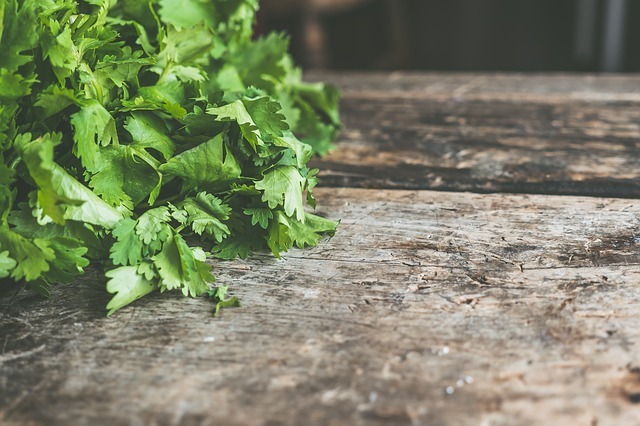 Remember, guacamole is one of those things that should be made to your liking; don’t feel cautious about adding a little more pepper, salt, or onion – just throw it in! You can always experiment until you come upon something you really enjoy. Make sure to jot down your recipe for future reference!